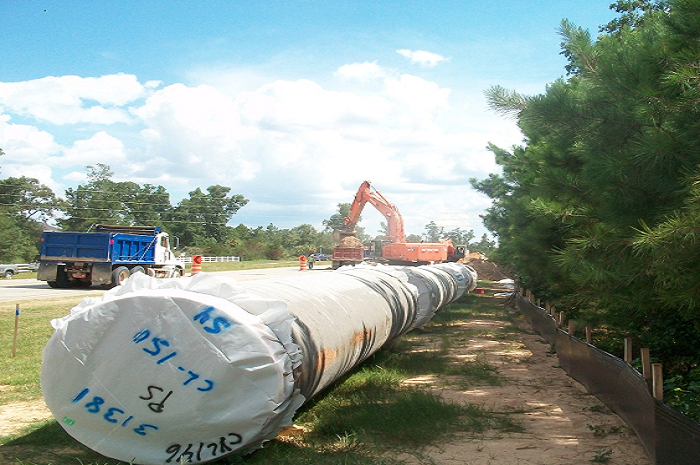 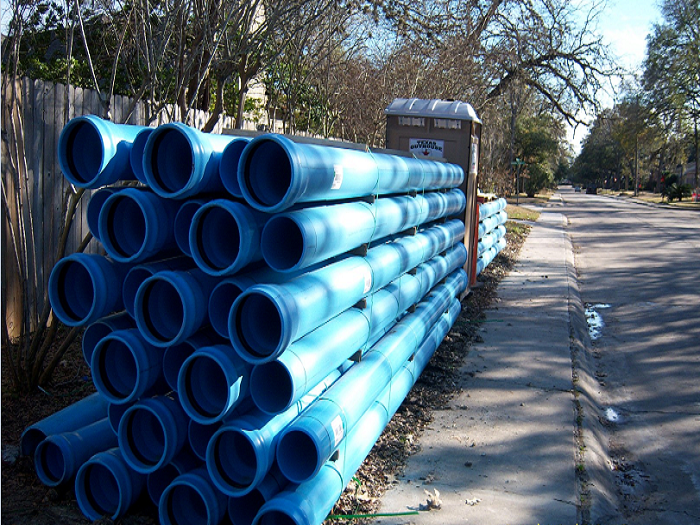 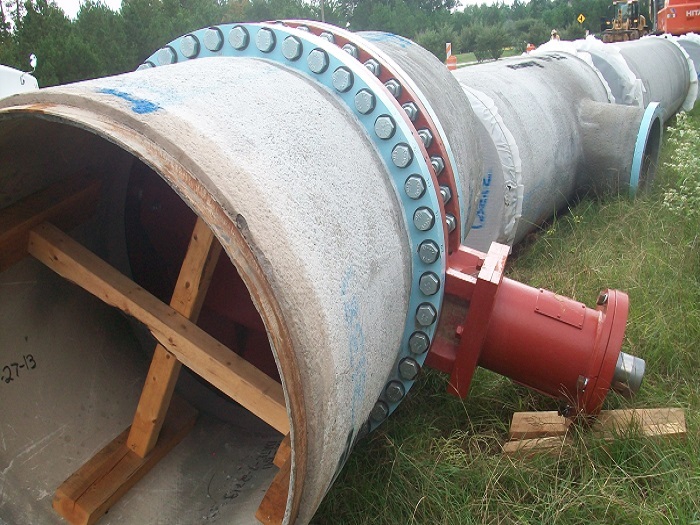 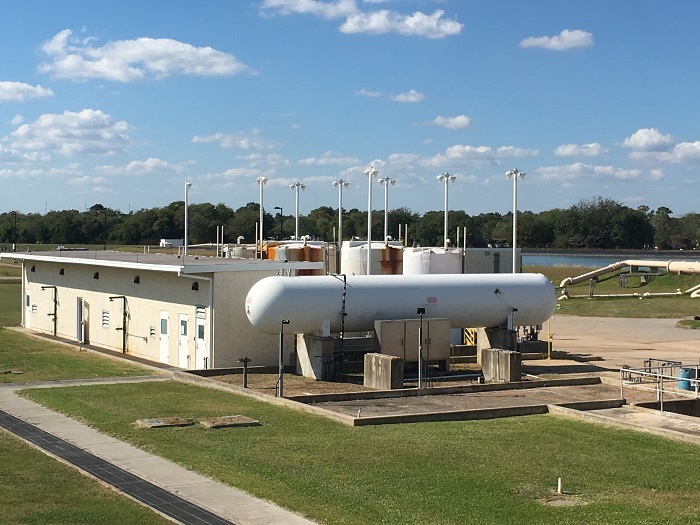 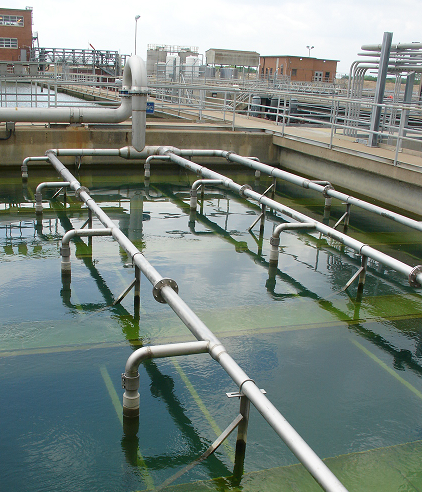 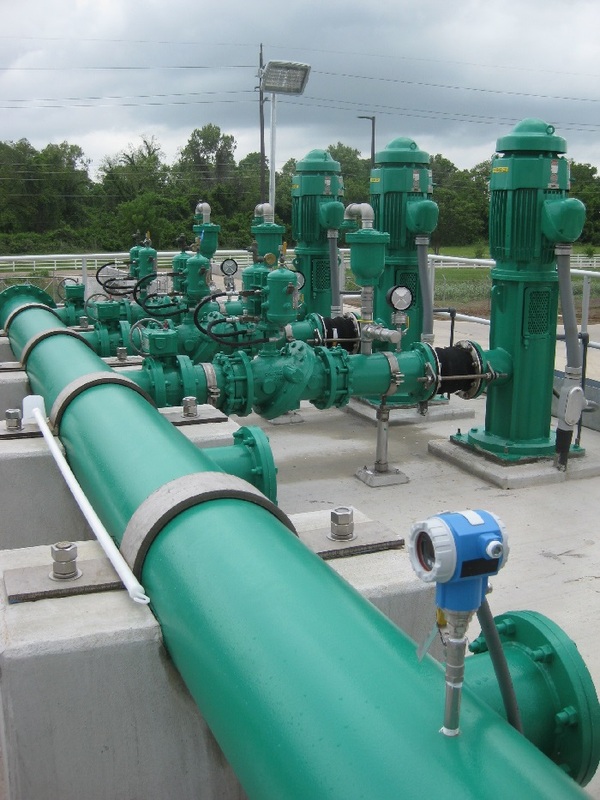 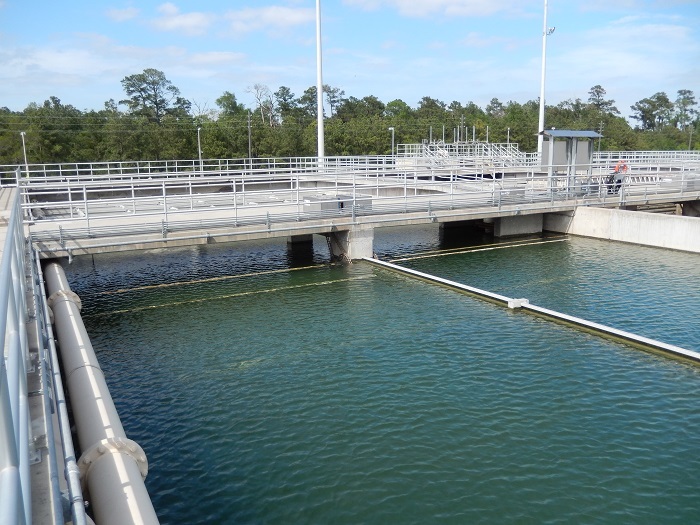 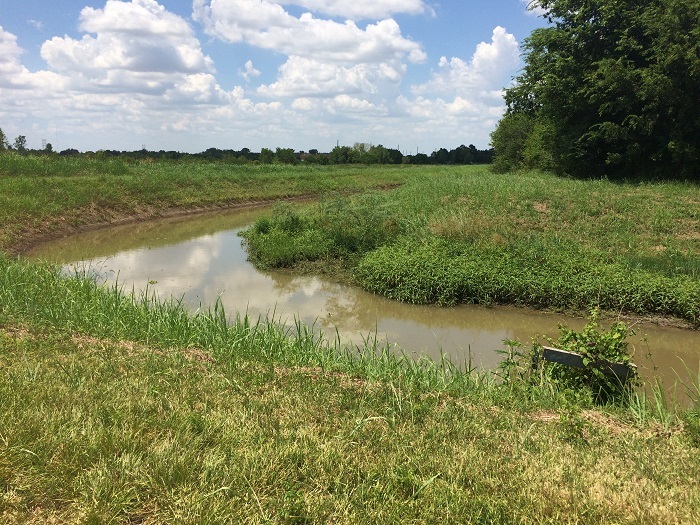 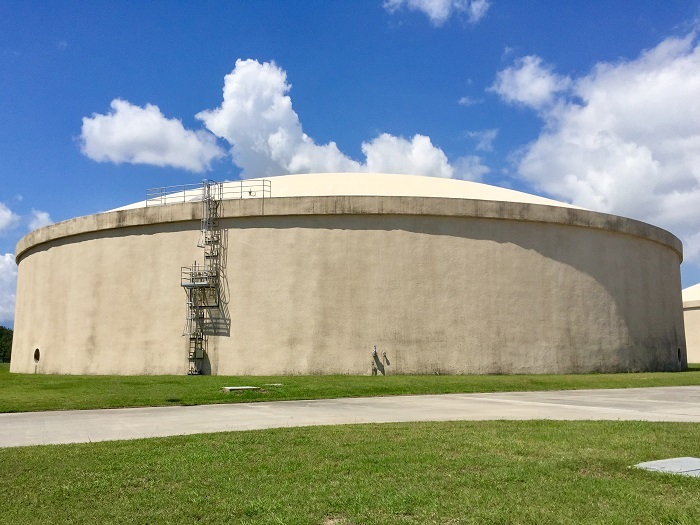 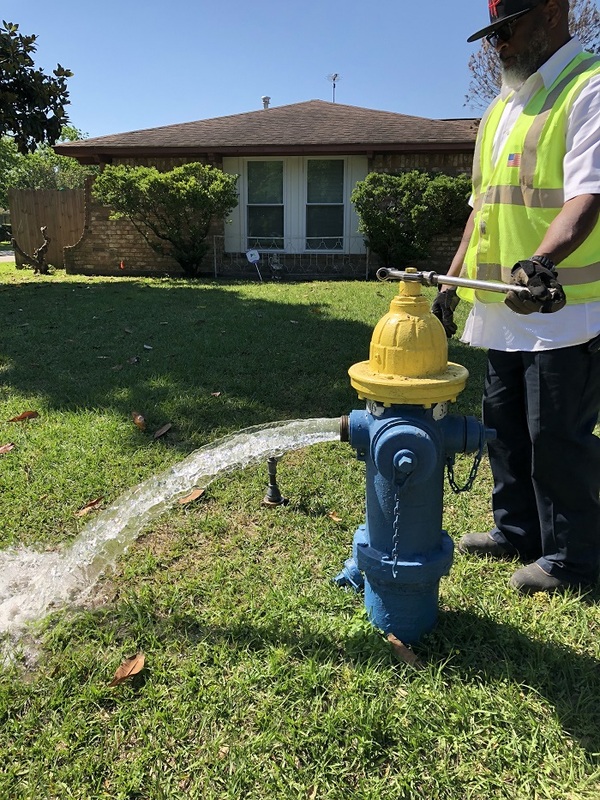 The North Harris County Regional Water Authority will be integrating additional 113million gallons per day of treated surface water supply into its distribution system by 2025. 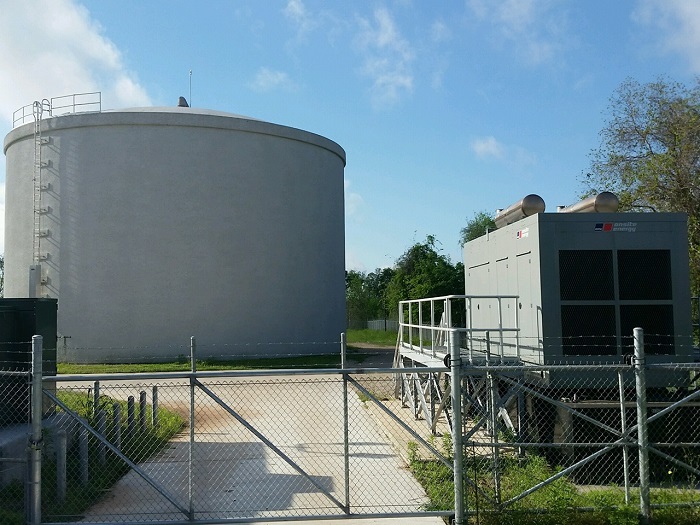 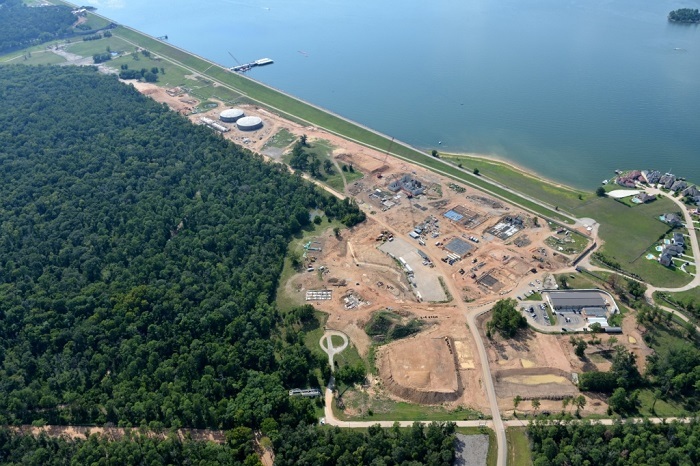 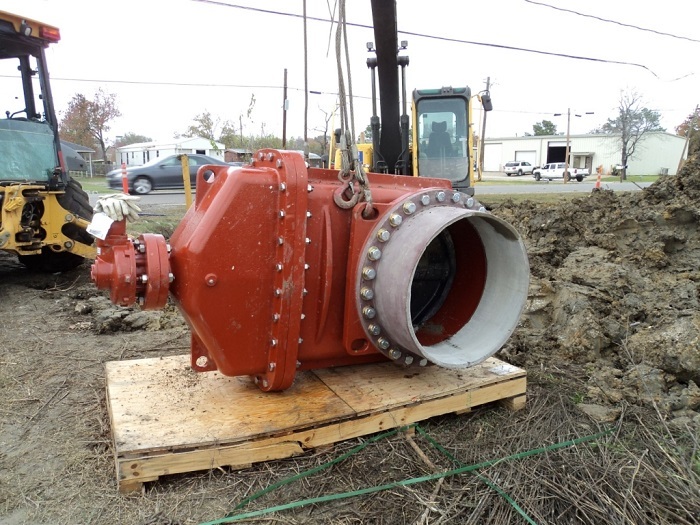 The additional treated surface water will be from the City of Houston Northeast Water Purification Plant and will be delivered to a new pump station along SH 249. 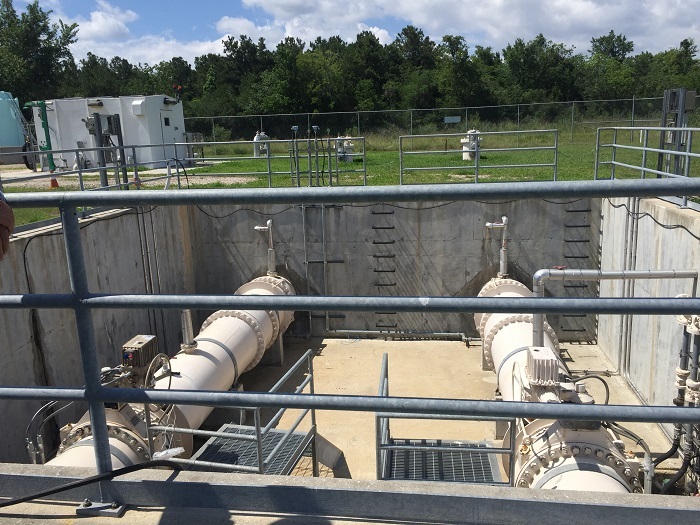 KIT is providing professional services to develop a plan and best management practices to maintain high water quality for the introduction of the additional supply into the Authority’s transmission and distribution system.